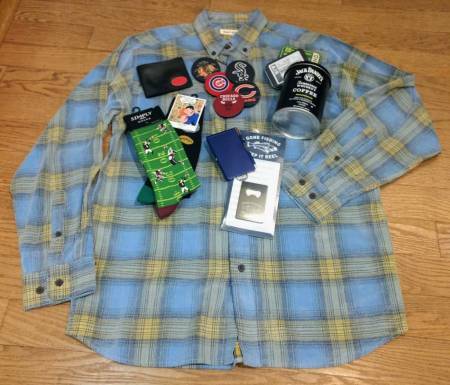 This time of year, we set up a Men’s Shop in the Clothing Galleries, with a selection of sweaters, ties, socks & more that you won’t find just anywhere else. 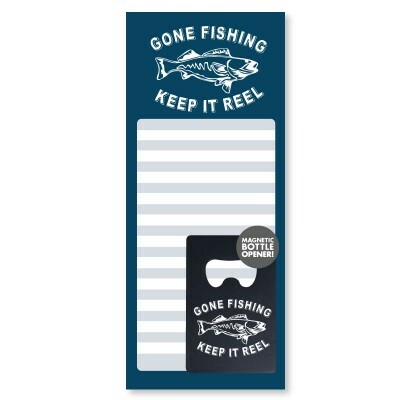 Find more great gifts for men in many other departments. Sports, cars, cards, tools & golf patterns. 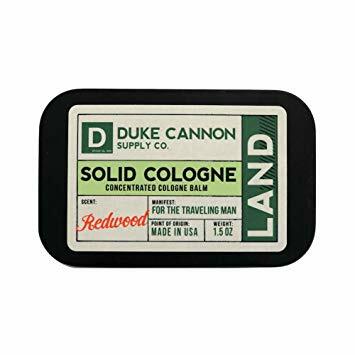 Earthy, manly scents by Duke Cannon. Sturdy & handcrafted in El Salvador from reclaimed tire inner tubes, which would otherwise be left as roadside trash. They also might like musical, retro & food-themed ornaments. 10. 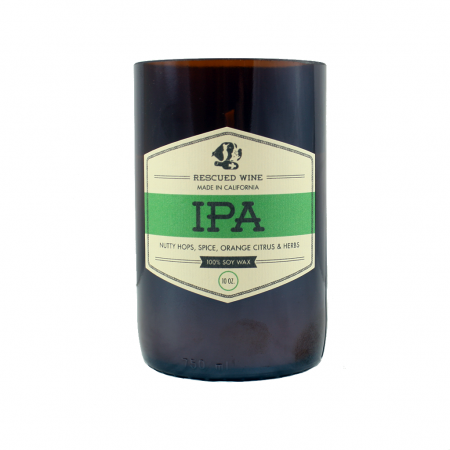 Craft Beer Candles by Rescued Wine. 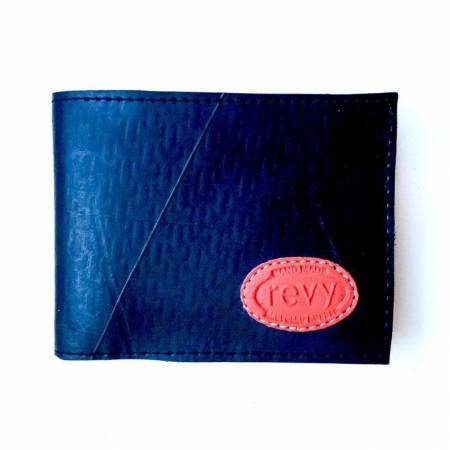 10% of profits benefit man’s best friend through animal rescue organizations.